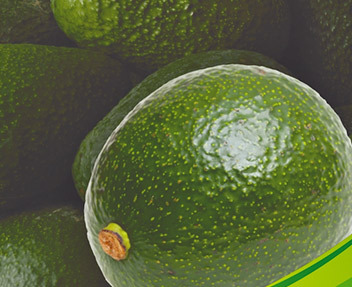 The Reed Avocado is large and round with smooth skin. It has a rich flavour and is known for rich tasting flavour and their ability to store well in the fridge once cut. The tree grows to a manageable 4m x 2m and will bear fruit after 3 years or so.